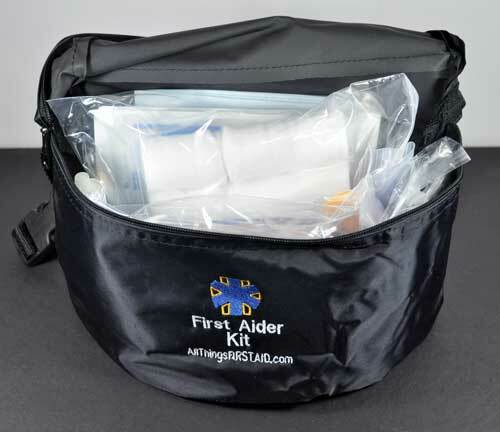 First Aider Pack - The perfect first aid fanny pack kitfor families, classrooms, hiking and outdoor adventures where 5-10 peopleparticipate. 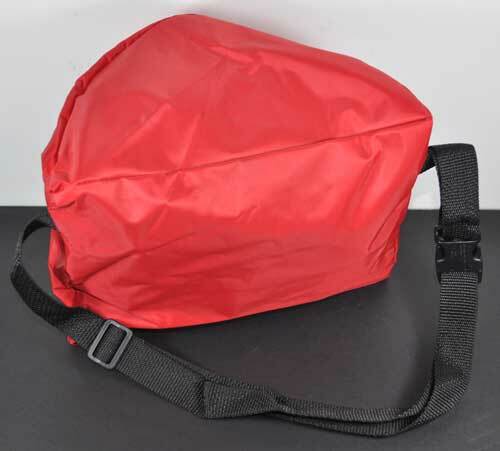 Packed in a large, zippered fanny pack, this offers a greatsolution for varied types of injuries. 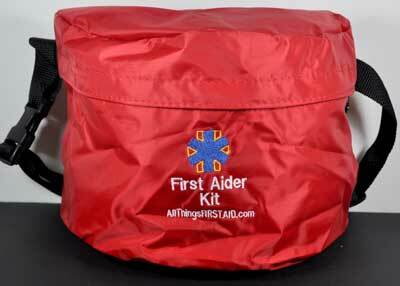 A good all-around kit for people with basic first aid skills. 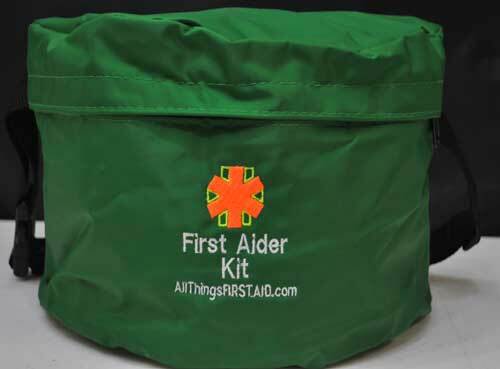 The First Aider, First Aid Kit includes a variety of supplies (and generous quantities) for different minor and larger injuries. Our rugged rain resistant fanny back is easy to take with you and will last for years or trips, vacations and actual emergencies one might face.